In my last post I wrote of my long-time love of ghost stories; and of the fact that, although both my novels are of that genre, most of my short stories are not. So I thought I’d make my next one more supernaturally inclined – read or download The House Hunter here. 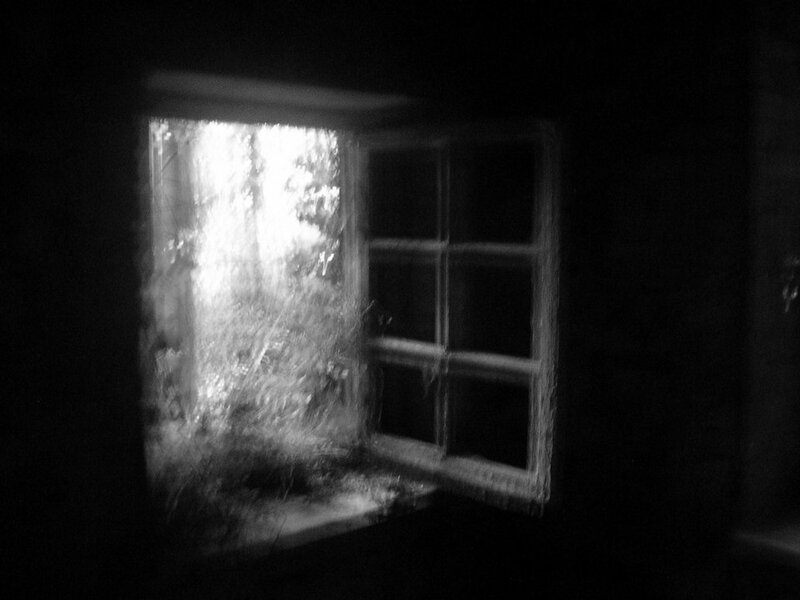 This entry was posted in Fiction and tagged ghost story, Haunted house, house hunting. Bookmark the permalink.